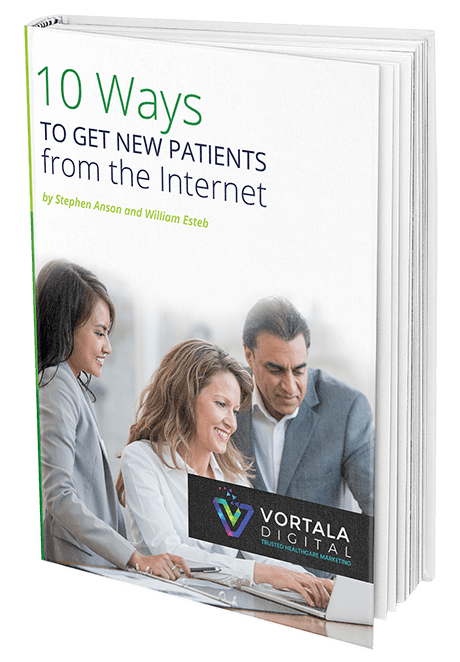 Join 4500 doctors who trust Vortala to grow their healthcare practice using the Internet. Get a no-obligation review of your online presence. 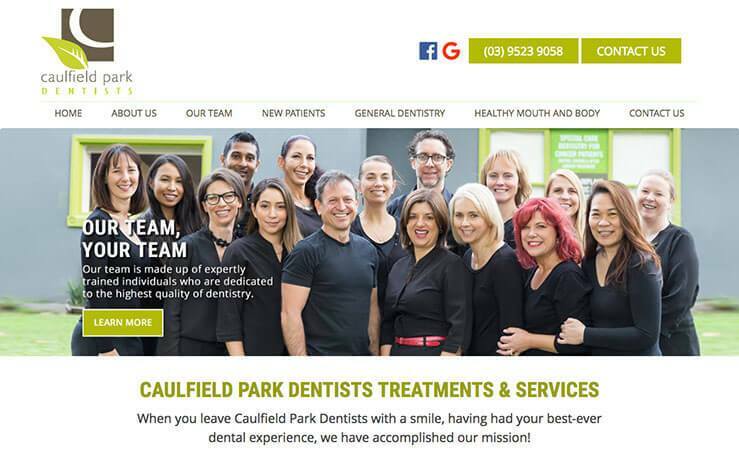 With a team of 70 digital marketing professionals, anything that can be done online to grow your practice, we have the experts to do it! 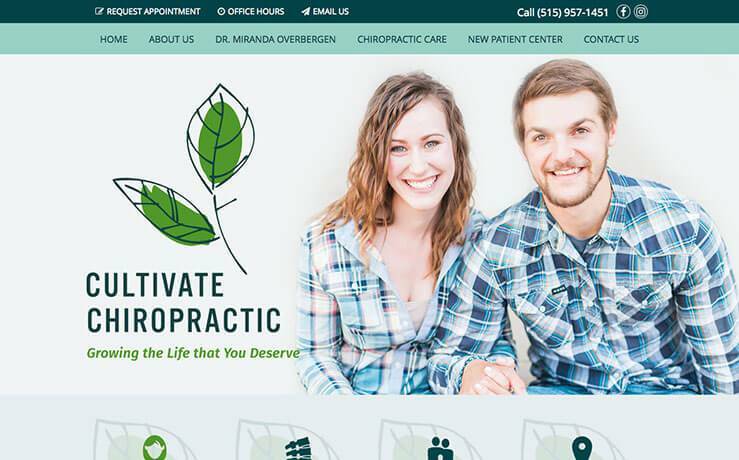 Your practice website is the hub of your online presence. 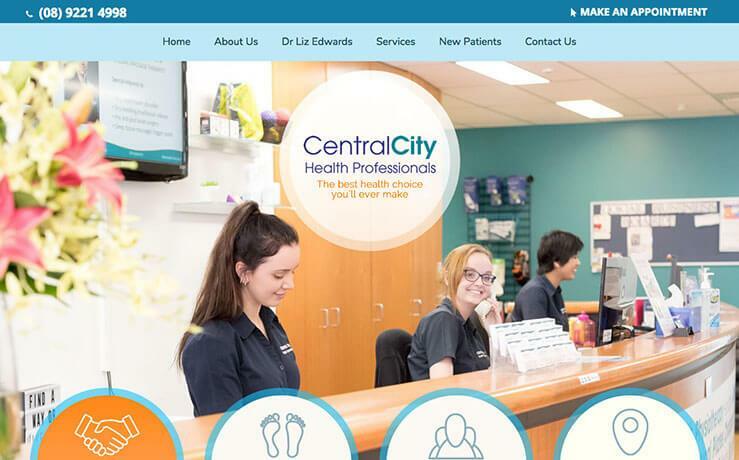 We’ll create a mobile-optimized website that amplifies your brand and connects with your ideal target patient. 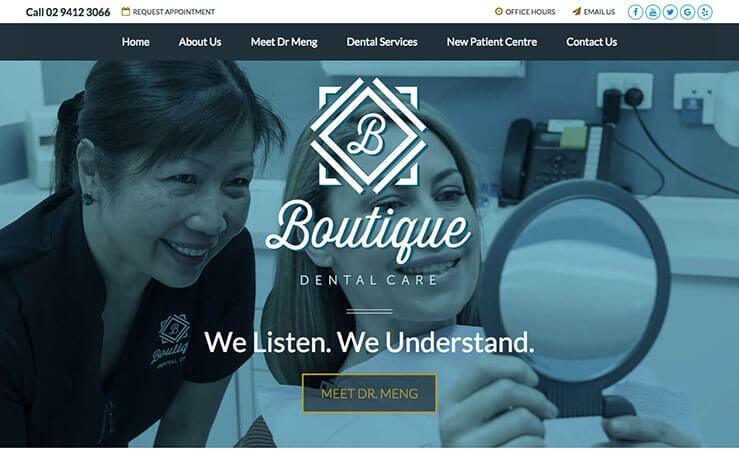 Your website content must do more than just educate, it must also persuade. 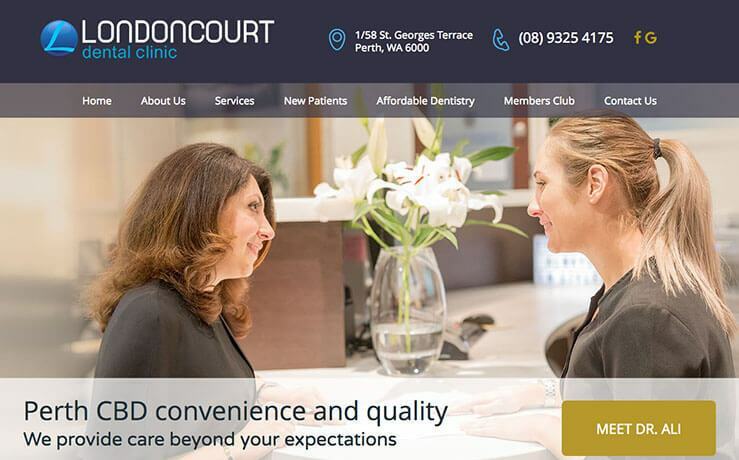 Persuasive, new patient converting content is what our copywriters and photographers do best. 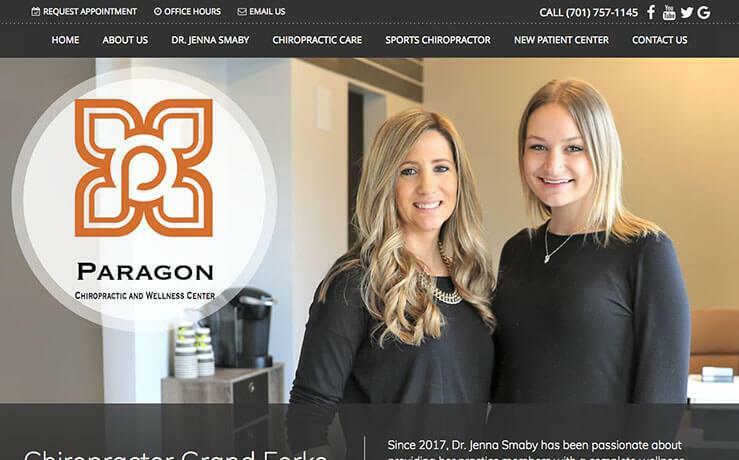 Our search engine optimization and paid traffic specialists will return high Google rankings and maximize website traffic to achieve your new patient goals. Using Facebook and other platforms, our social media specialists will create a plan that builds community, stimulates referrals and positions you as the expert. 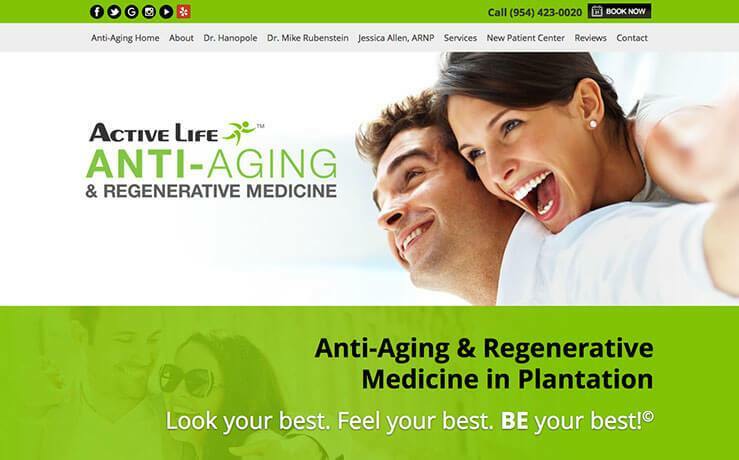 Our email marketing service, including a regular practice newsletter that we write for you, educates your patients and promotes your most profitable services. It’s your most valuable asset, so our reputation management service constantly monitors review sites to cultivate positive reviews and suppress negative ones. Download your free copy of our most popular eBook (read by thousands of doctors worldwide). 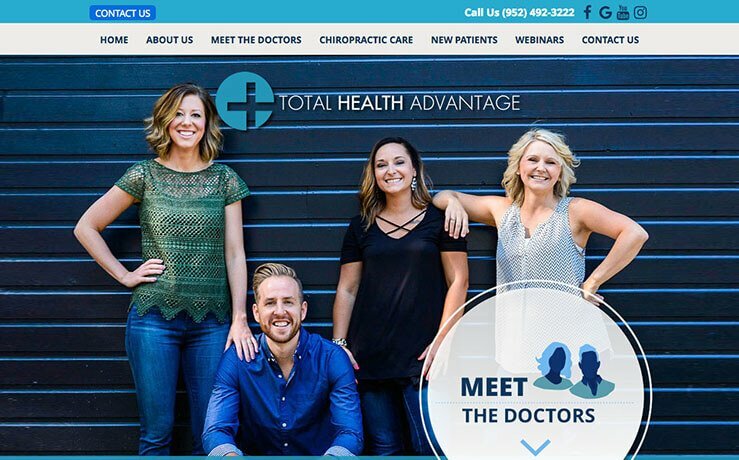 With 100% focus on healthcare marketing, we know how new patients think and behave online when searching for a new doctor. 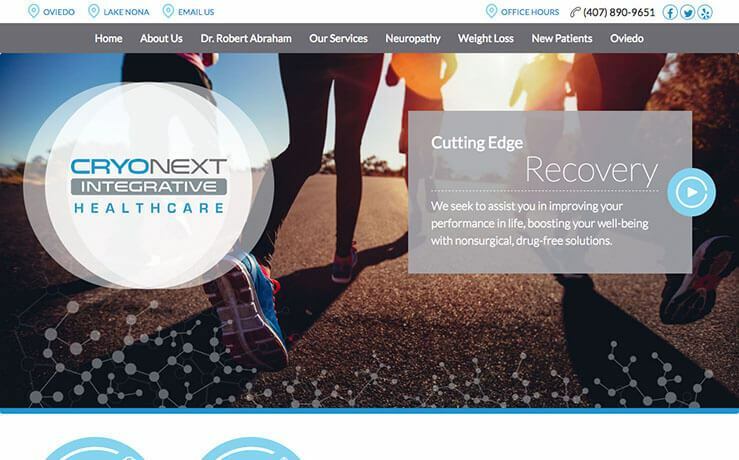 We maximize the performance of your website with design that “connects” and content that “persuades” new patients to choose you! 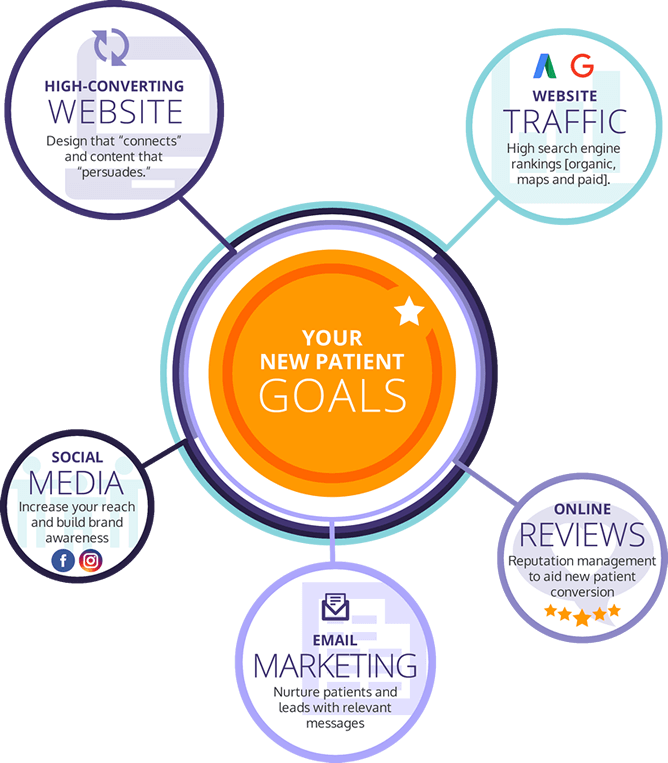 To maximize new patient results requires a digital strategy with the right combination of these five channels. 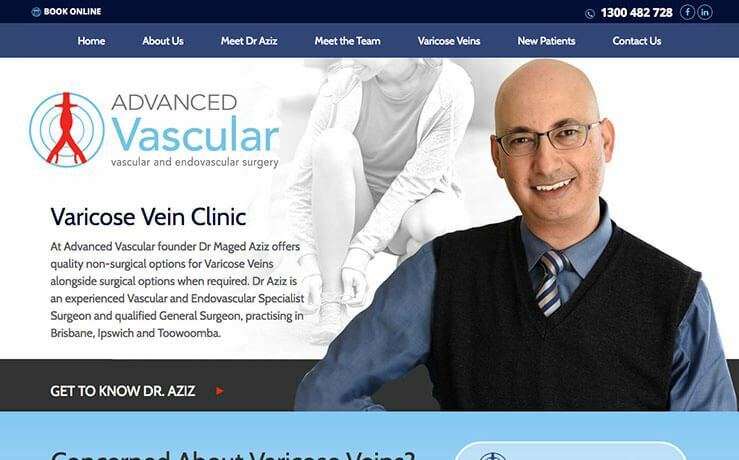 With 12 years experience serving doctors across North America, Australia and the UK, we have thousands of delighted, long-term clients. Here’s what some have to say about Vortala. The SEO is hands down the best, and we generate about 5-10 NPs per month from our site.